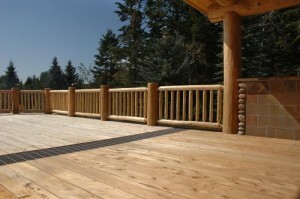 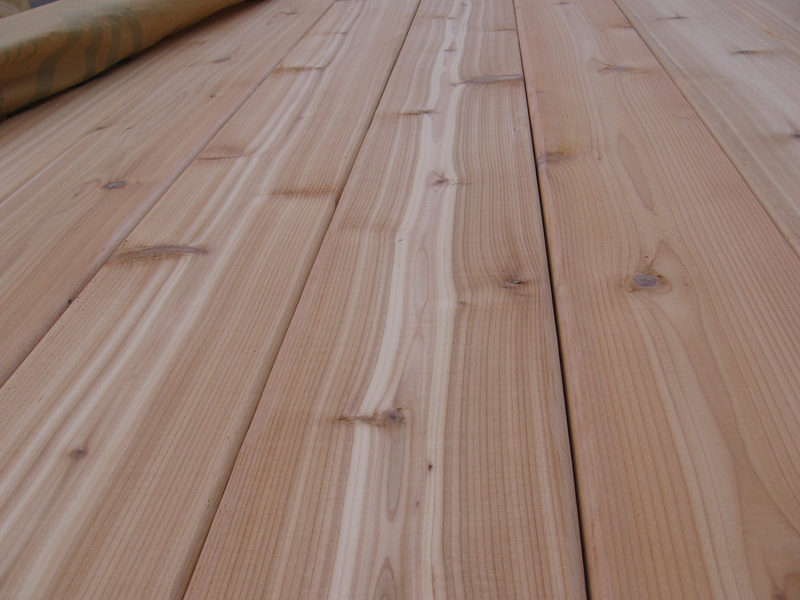 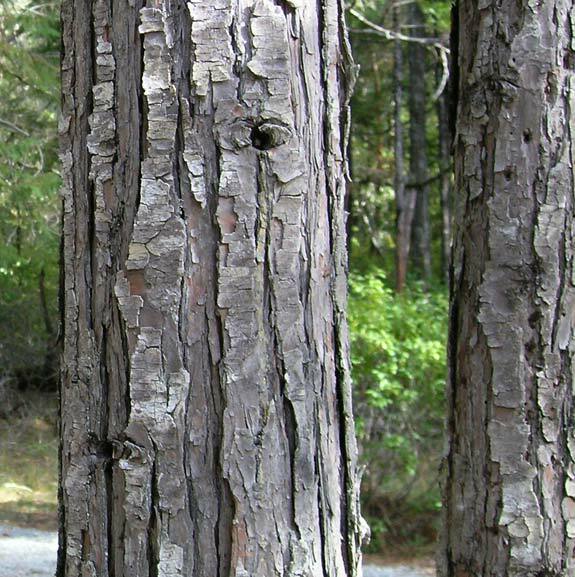 Port Orford Cedar, widely known for its quality of wood and horticultural uses, is a conifer native to northwest California and southwest Oregon. 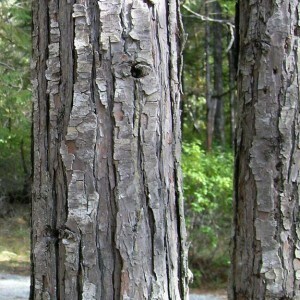 It is found at an elevation of 4,900 ft (1,500 m) in the valleys of Klamath River. 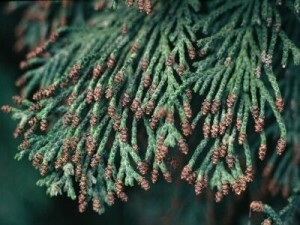 It has feathery, bluish-green foliage with the pollen cones above and the young seed cones appearing below. Its scale-like leaves have white marks below, and they are found on flattened young twigs. 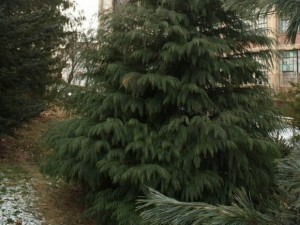 Lawson Cypress, as it is commonly called in horticulture, has a scaly and fibrous bark that is reddish-brown in color. 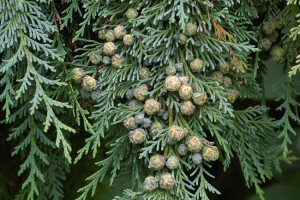 After its discovery by the natives of Port Orford, this species of cedar trees was first cultivated in 1854 by the collectors at the Scottish nursery Lawson & Son. 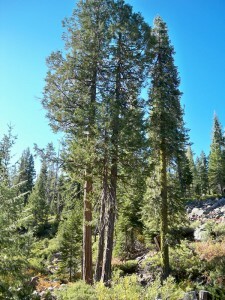 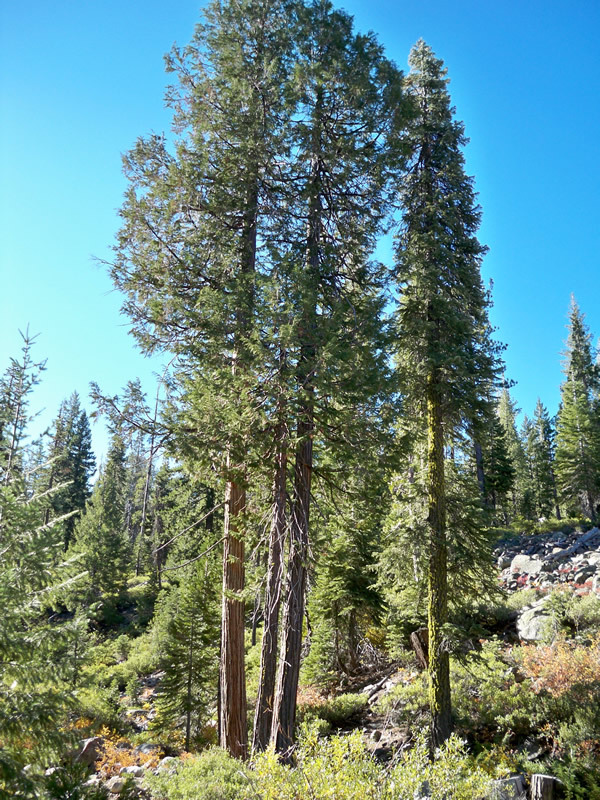 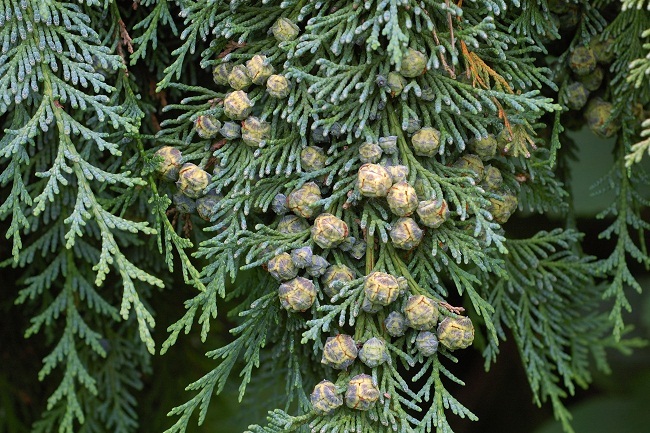 This inspired botanist Andrew Murray to name these trees as Lawson Cypress. 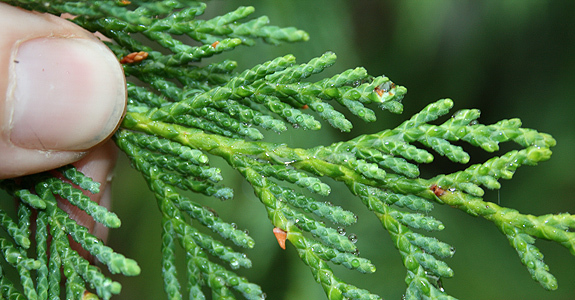 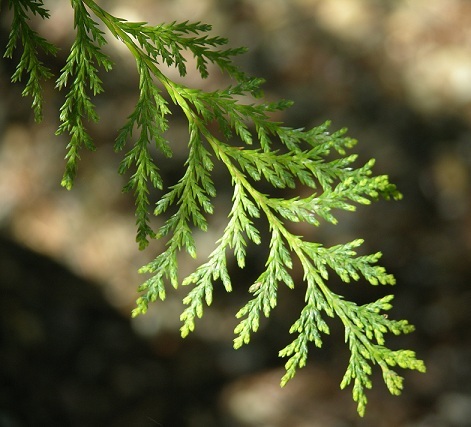 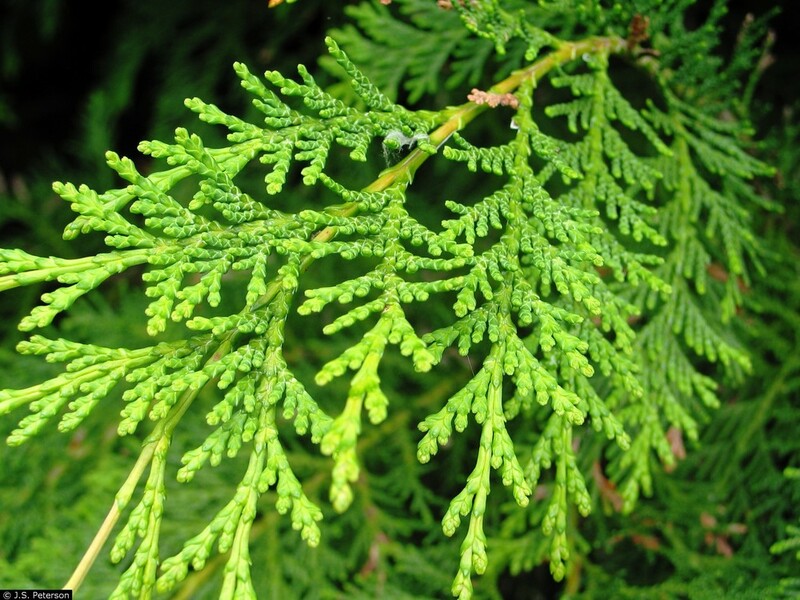 The foliage of Port Orford cedar has a distinctive pungent smell. Published on December 2nd 2015 by admin under Coniferous Forest Plants and Trees.